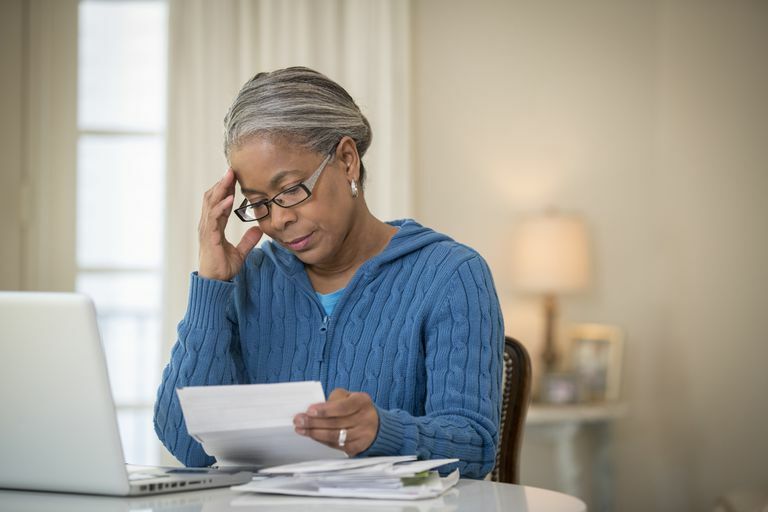 If you have lupus and are in need of financial assistance for treatment, there are a number of avenues you can explore. It's important to note that there is never a guarantee that you'll be eligible for these programs or that they will suit your specific need, but it's always worth looking into potential help with lupus-related costs. The Lupus Foundation of America estimates that nearly 1.5 million Americans and 5 million people around the world have lupus. Undoubtedly, the financial burden of this disease is huge for everyone it affects. The estimated average annual cost of treatment for a person with lupus is nearly $13,000. Furthermore, people with lupus often have trouble working, and the cost of lost productivity (work hours) was estimated at nearly $9,000 per year, and two-thirds of people with lupus are unable to work full time. In other words, lupus ends up costing a person with this disease on average more than $20,000 annually. Keep in mind that the above statistics and costs refer to those with lupus who can still work. An estimated one out of three people with lupus are disabled, and one out of four receive disability payments. A survey conducted by the Lupus Foundation of America shows that one out of four people with lupus receive government-sponsored healthcare in the form of Medicare or Medicaid. If you have lupus, many factors will play into its financial impact on your life. But given these numbers, many patients face financial struggles when it comes to covering their treatment. The State Department of Insurance website houses information that can guide you through the health insurance process and help you select a policy that is right for you and your disease. The Lupus Foundation of America provides information on how to locate financial aid and services. You can also contact your county Department of Social Services, which can help you pinpoint valuable services and resources in your area. The Pharmaceutical Researchers and Manufacturers Association (PhRMA) may be able to help you with your lupus medication costs. The organization has a directory of companies that participate in PhRMA's patient assistance programs, including the medications they cover and eligibility criteria. Lupus is a chronic disease that requires expensive long-term treatment. It's imperative that lupus is diagnosed as early as possible and treated accordingly to avoid future complications of the disease. If you need help paying for lupus care, know that there are resources available that can help with medical bills. Lupus Questions. Lupus Foundation of America. June 25, 2008. Does CBD Oil Work for Lupus? Do You Know What a Rheumatologist Does to Treat Lupus? What Do You Need to Know About Living With Lupus?